This year the freshman class received Chromebooks. It’s good to give students access to the internet for school work, but we do have the computer lab and the library. Most students already have their own personal laptop, or at least a computer at home. The school could have used the money spent on chromebooks for more practical things. Instead of buying the freshman class of 173 students $300 computers, all of that money could have gone towards buying air conditioners. Even though we have “air conditioners”, all they do is blow warm air around the classroom. Central air conditioners cost a lot of money, but we could have least put the chromebook money towards window/portable air conditioners, or a portion of it. We could’ve sent out a survey and only purchased chromebooks for the students without a computer or computer access. Overall the Chromebooks seem to be helping the freshman who don’t have computers very much, letting them use the internet for homework and reducing the amount of paper we use. For the freshman who do have their own computers or laptops, they seem to find the chromebooks annoying, unnecessary and unhelpful, besides the few who find them helpful. I think that if we decide to purchase the freshman class next year Chromebooks, we should send out a survey to see who needs one, instead of buying everyone a laptop, even people who don’t need them. There aren’t too many cons about students using the Chromebooks, but there are some. Teachers are making them use their chromebooks and banning the use of their own personal laptop in class. Overall they can’t use their own computers unless they aren’t in class and for some, their parents bought them new laptops for high school, only to find out they didn’t need to spend the money. There are some nice pros though. The Chromebooks have blocked sites like social media, to help students focus, they’re molding the class into adept students (no Facebook, youtube, movies, ect. during class) with better study habits and it’s great for people who can’t afford or don’t have access to a computer. I sent out a survey to the entire freshman class about Chromebooks and got 90 responses. The first question was do you have a personal computer, and out of the 90 that answered the survey, 42 have their own computers and 48 don’t have their own. That’s 42 people who didn’t need another $300 computer. Another question was how often do you use the Chromebook outside of school, and all 90 students answered. 24 students said they use the Chromebook for all of their homework, 49 people said they use the Chromebook for some of their homework and then the remaining 17 said they use something else. The last main question I asked was if the people with their own computers find the Chromebooks helpful. 35 people said they don’t find them helpful at all and 10 said they do find them helpful. 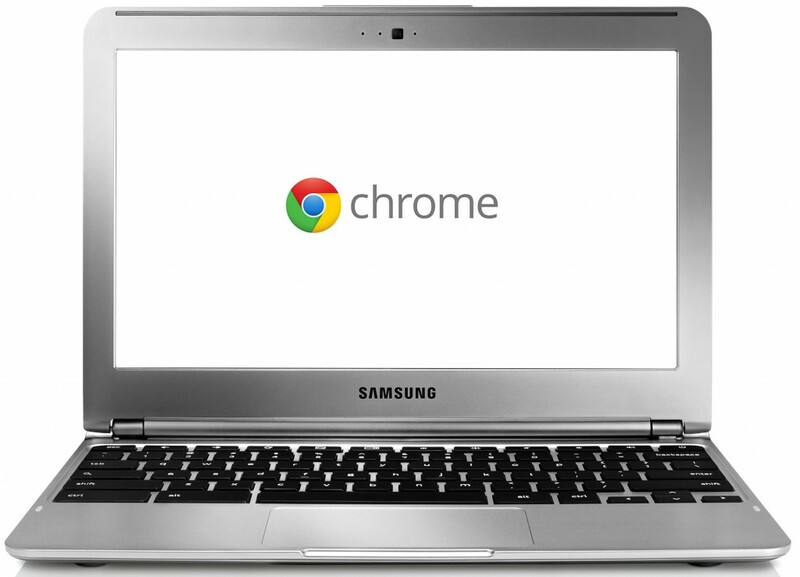 Having purchased the exact model of chromebook that the freshman have as a personal computer, I can tell you that you’re wrong. The computer I purchased cost me only $180, and the school certainly got a bulk education deal, supported by grant money that doesn’t exist for air conditioning. While the screen does get greasy and does scratch more easily than an aluminum case, it is certainly not slow and graphing is easy as ever. I had a high spec laptop last year, where I could run Minecraft at far (that means it’s a fast processor), and my chromebook is better for the web than my last laptop. I find it easier to do school work with the chromebook, since it can’t run desktop programs which absorb much of my time.